It’s no secret that computer scientists and engineers are looking to the human brain as means of achieving the next great leap in computer evolution. Already, machines are being developed that rely on machine blood, can continue working despite being damaged, and recognize images and speech. 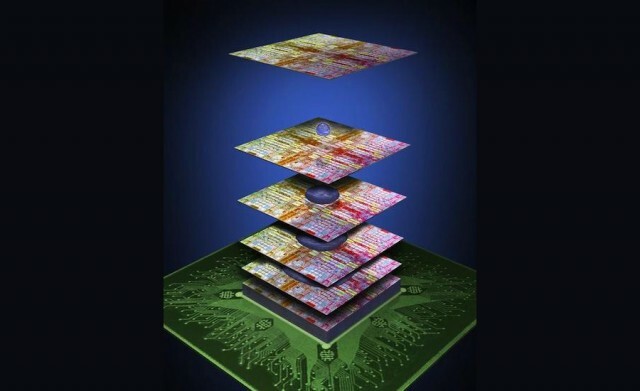 And soon, a computer chip that is capable of learning from its mistakes will also be available. 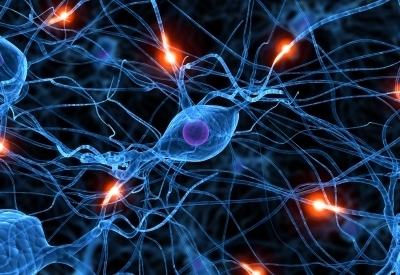 The new computing approach, already in use by some large technology companies, is based on the biological nervous system – specifically on how neurons react to stimuli and connect with other neurons to interpret information. It allows computers to absorb new information while carrying out a task, and adjust what they do based on the changing signals. The first commercial version of the new kind of computer chip is scheduled to be released in 2014, and was the result of a collaborative effort between I.B.M. and Qualcomm, as well as a Stanford research team. This “neuromorphic processor” can not only automate tasks that once required painstaking programming, but can also sidestep and even tolerate errors, potentially making the term “computer crash” obsolete. 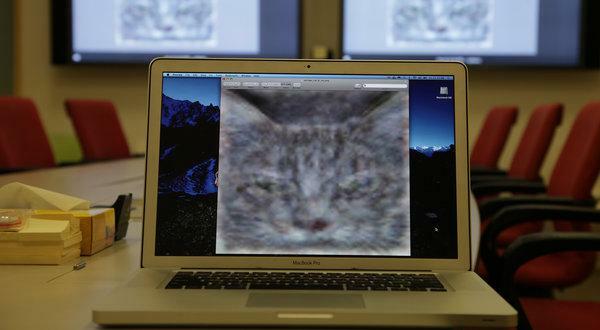 For example, computer vision systems only “recognize” objects that can be identified by the statistics-oriented algorithms programmed into them. An algorithm is like a recipe, a set of step-by-step instructions to perform a calculation. 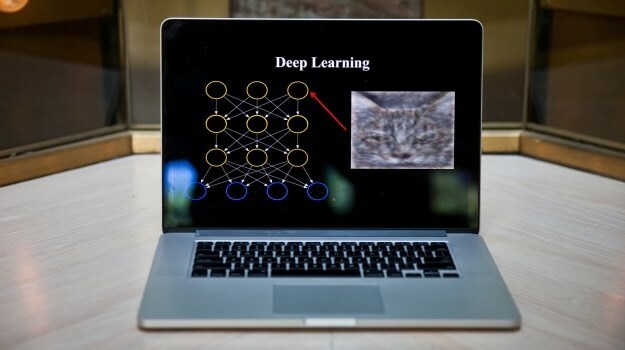 But last year, Google researchers were able to get a machine-learning algorithm, known as a “Google Neural Network”, to perform an identification task (involving cats) without supervision. And this past June, the company said it had used those neural network techniques to develop a new search service to help customers find specific photos more accurately. And this past November, researchers at Standford University came up with a new algorithm that could give computers the power to more reliably interpret language. It’s known as the Neural Analysis of Sentiment (NaSent). A similar concept known as Deep Leaning is also looking to endow software with a measure of common sense. Google is using this technique with their voice recognition technology to aid in performing searches. In addition, the social media giant Facebook is looking to use deep learning to help them improve Graph Search, an engine that allows users to search activity on their network. Until now, the design of computers was dictated by ideas originated by the mathematician John von Neumann about 65 years ago. Microprocessors perform operations at lightning speed, following instructions programmed using long strings of binary code (0s and 1s). The information is stored separately in what is known as memory, either in the processor itself, in adjacent storage chips or in higher capacity magnetic disk drives. 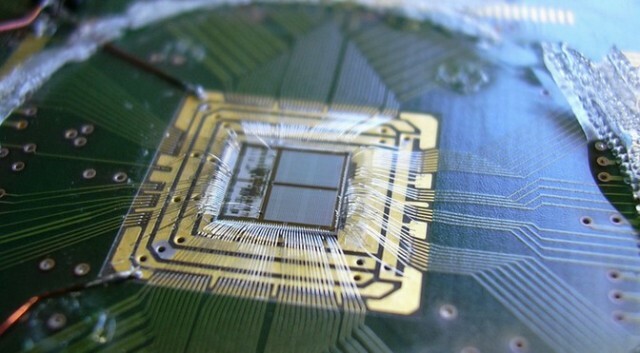 By contrast, the new processors consist of electronic components that can be connected by wires that mimic biological synapses. 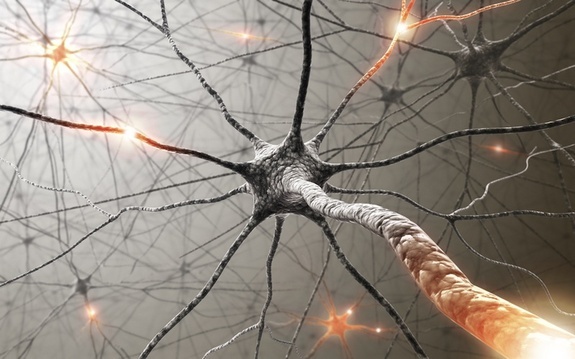 Because they are based on large groups of neuron-like elements, they are known as neuromorphic processors, a term credited to the California Institute of Technology physicist Carver Mead, who pioneered the concept in the late 1980s. These processors are not “programmed”, in the conventional sense. Instead, the connections between the circuits are “weighted” according to correlations in data that the processor has already “learned.” Those weights are then altered as data flows in to the chip, causing them to change their values and to “spike.” This, in turn, strengthens some connections and weakens others, reacting much the same way the human brain does. Instead of bringing data to computation as we do today, we can now bring computation to data. Sensors become the computer, and it opens up a new way to use computer chips that can be everywhere. One great advantage of the new approach is its ability to tolerate glitches, whereas traditional computers are cannot work around the failure of even a single transistor. With the biological designs, the algorithms are ever changing, allowing the system to continuously adapt and work around failures to complete tasks. 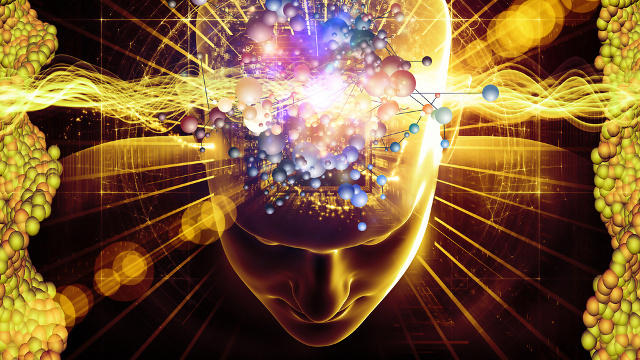 Another benefit is energy efficiency, another inspiration drawn from the human brain. The new computers, which are still based on silicon chips, will not replace today’s computers, but augment them; at least for the foreseeable future. Many computer designers see them as coprocessors, meaning they can work in tandem with other circuits that can be embedded in smartphones and the centralized computers that run computing clouds. We have no clue. I’m an engineer, and I build things. There are these highfalutin theories, but give me one that will let me build something. Luckily, there are efforts underway that are designed to remedy this, with the specific intention of directing that knowledge towards the creation of better computers and AIs. One such effort comes from the National Science Foundation financed the Center for Brains, Minds and Machines, a new research center based at the Massachusetts Institute of Technology, with Harvard and Cornell. 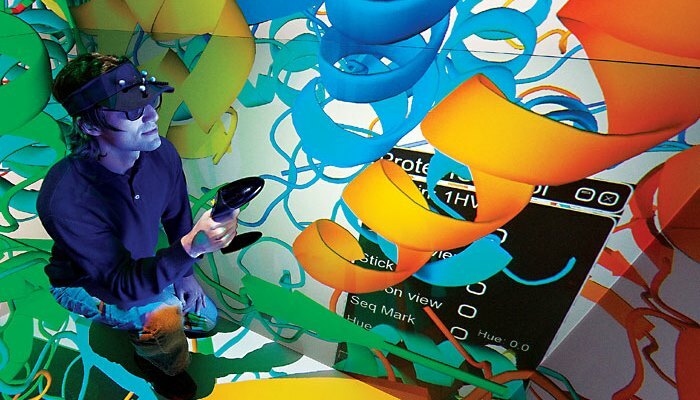 We’re moving from engineering computing systems to something that has many of the characteristics of biological computing. 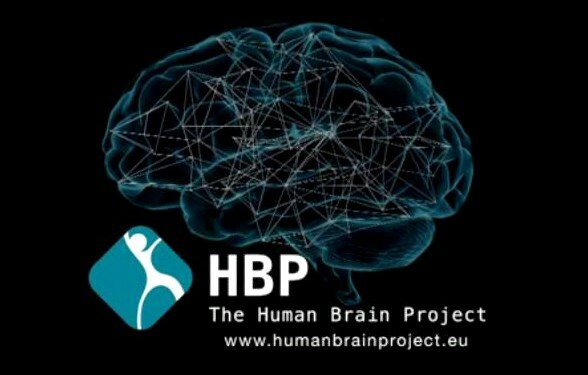 And last, but certainly not least, is the Human Brain Project, an international group of 200 scientists from 80 different research institutions and based in Lausanne, Switzerland. Having secured the $1.6 billion they need to fund their efforts, these researchers will spend the next ten years conducting research that cuts across multiple disciplines. This initiative, which has been compared to the Large Hadron Collider, will attempt to reconstruct the human brain piece-by-piece and gradually bring these cognitive components into an overarching supercomputer. 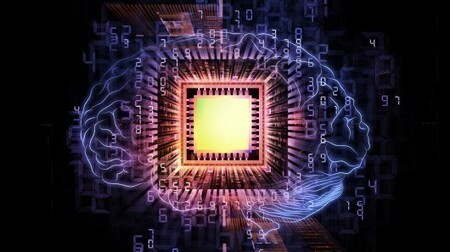 The expected result of this research will be new platforms for “neuromorphic computing” and “neurorobotics,” allowing for the creation of computing and robotic architectures that mimic the functions of the human brain. When future generations look back on this decade, no doubt they will refer to it as the birth of the neuromophic computing revolution. Or maybe just Neuromorphic Revolution for short, but that sort of depends on the outcome. With so many technological revolutions well underway, it is difficult to imagine how the future will look back and characterize this time. Perhaps, as Charles Stross suggest, it will simply be known as “the teens”, that time in pre-Singularity history where it was all starting to come together, but was yet to explode and violently change everything we know. I for one am looking forward to being around to witness it all! 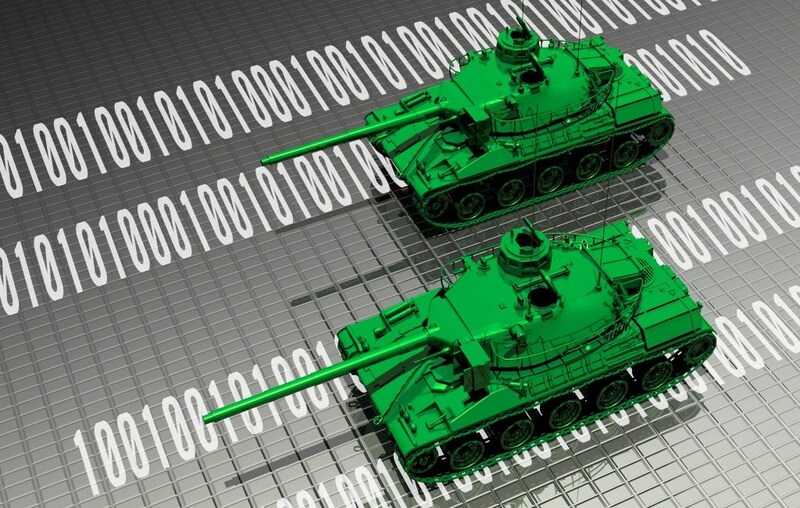 Cyberwars: The Biggest Cyber Attack in History? It’s been declared: the largest cyber attack in the history of the internet is happening right now. But you can forget about the US and China, this one is going on between private organizations, both of whom . 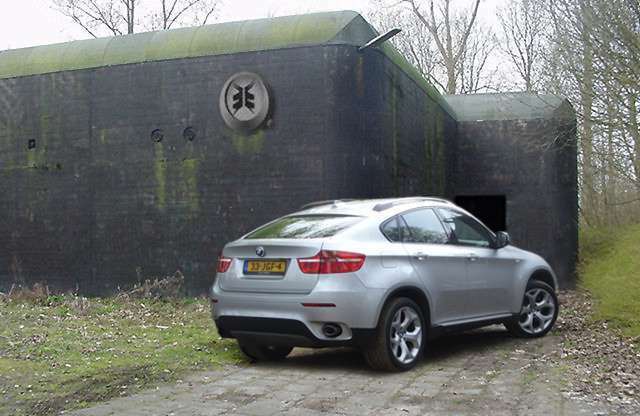 In short, the fight comes down to Cyberbunker – a decommissioned NATO bunker located just outside of Kloetinge in the Netherlands – and a non-profit anti-spam organization named Spamhaus. But first, a little background information is required for those of us not well-versed in the comings and goings of cyberwarfare (I include myself in this mix). Cyberbunker, as its name suggests, is an internet service provider and data haven that hosts websites and data stores for various companies. Founded in 1998, it began with the mission of hosting companies and protecting their data-assets from intrusion and attack. Spamhaus, on the other hand, is a non-profit that tracks internet addresses that are sources of email spam, and adds their addresses to a blacklist. Companies that use this blacklist—which include pretty much every email provider and most internet service providers on the planet—automatically block those addresses. Hence, to be blacklisted by this organization is to have your bottom line seriously effected. The conflict between these two belligerents began in 2011, when Spamhaus began targeting Cyberbunker through one of its clients – and internet service provider named A2B. At the time, Spamhaus was trying to convince said provider that Cyberbunker was a haven for spam email, which led A2B to drop them as a client. Shortly thereafter, Cyberbunker moved onto a new internet service provider, leaving Spamhaus free to blacklist them directly. When they did, Cyberbunker responded in a way that seemed to suggest they wanted to live up to the reputation Spamhaus was bestowing on them. 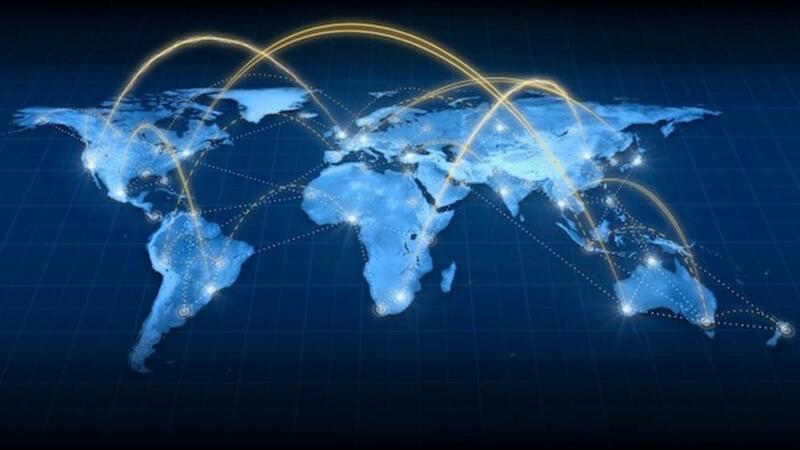 This involved massive retaliation by launching a cyberattack of some 300 billion bits of data per second, designed to clog Spamhaus’s connection to the internet and shut down their infrastructure. Might sound like a tiff between two internet companies and nothing more. But in truth, this attack was so big that it began affecting service for regular people like you and me who happen to rely on some of the internet connections the attack is commandeering. In short, millions were effected by this “largest attack in internet history”, as their internet slowed down and even shorted out. Some even went as far as to say that it “almost broke the internet”. But for many others, this attack went unnoticed. In fact, according to an article by Gizmodo, most people were relatively unaffected. While some companies, like Netlix, reported sluggish streaming, they did not go down, mega net-enterprises such as Amazon reported nothing unusual, and organizations that monitor the health of the web “showed zero evidence of this Dutch conflict spilling over into our online backyards”. In short, the attack was a major one and it had a profound impact on those sites it was directed at, and the collateral damage was noticeable. But aside from that, nothing major happened and this tiff remains a war between an organization known for spamming and one known for targeting them. And it shows no signs of slowing down or stopping anytime soon. So while this latest incident did not cause “Infopocalype”, it does raise some interest questions. 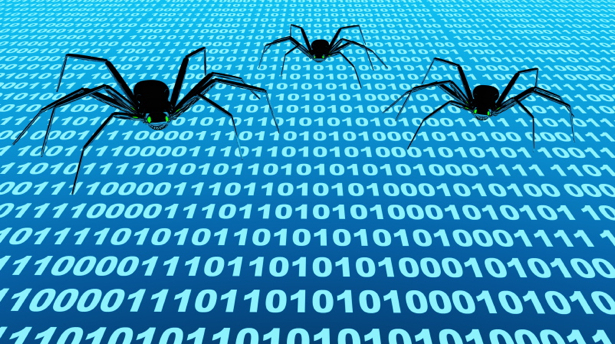 For one, how hard is it to wage a full-scale cyberwarfare in this day and age? 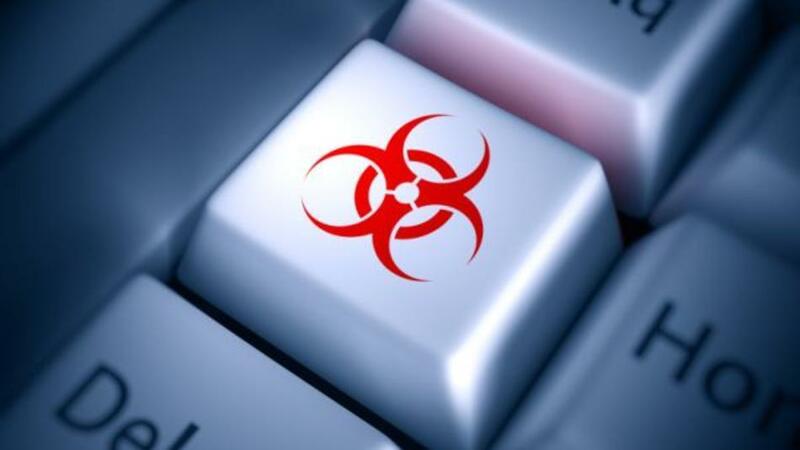 Apparently, it is rather easy to create massive networks of “zombie PCs and use them to carry out related attacks, not to mention cheap since the hardware and software is hardly sophisticated. And as it stands, numerous groups, including military hackers, are engaged in a back and forth with government and industrial giants that involves stealing information and spying on their activities. 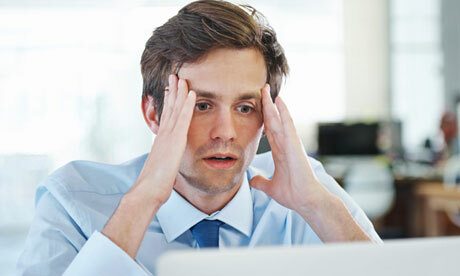 If things were to escalate, would it not be very easy for hackers or national cyberwarfare rings – especially ones operating out of China, Israel, Iran, Russia or the US – to try and shut down their enemies infrastructure by launching terabytes of useless data at them? To get a breakdown of what the makers of this site predict, check out the videos posted below, as compiled by HayenMill at Youtube. A self-professed amateur historian and futurist, HayenMill took the liberty of combining the Future Timeline predictions, year by year, covering the three decades that will take us from the beginning of 2010 to 2040, by which time all the current trends of the world will reach a full, fevered pitch. These include the problems of overpopulation, climate change, the shift of economic power from the US to Asia, and the growth of information, medical, and bio technology, as well as the development of AI and commercial spaceflight. Check them out, and for a more detailed breakdown of future events, go to futuretimeline.net. Trust me when I say that the group’s predictions range far and wide, but which are also highly detailed, at least when pertaining to this century! You can take me at my word when I say that I will be doing my best to incorporate as many of these ideas as possible into my own writing! Hi all, and welcome to the third and final installment in the “Envisioning Technology” series. Today, it’s the “Future of Education Technology” that’s up for all to see. 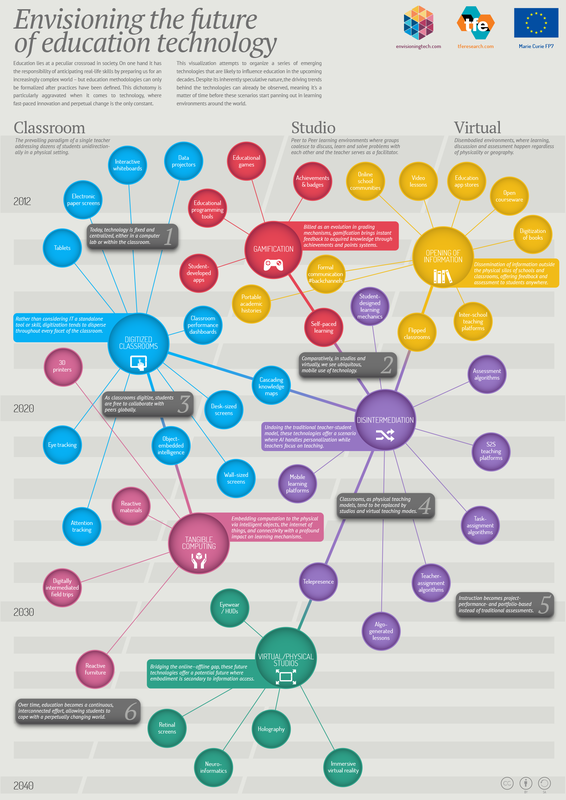 Much like their speculative work on Future Tech and the Future of Medicine, they present us here with an infographic that shows the interrelated fields of educational technology and how growth in one will inevitable lead to change in others. On the one hand, we see a gradual transition from the Classroom (i.e. traditional educational environment) to the Studio environment, where a peer and group dynamic becomes the focus, rather than classic teacher-student transmission. In the final environment, learning becomes Virtual, divorced from any specific geographical context – i.e. it happens wherever you are, not just in a classroom or academic institution. Also, through an incorporation of various education and education-related technologies, six steps are discerned within this process. As usual the entire process is traced from the present day to 2040, with many of the necessary technologies already in existence or in the process of development. As a teacher, I was rather fascinated to see this, as it illustrates much of what was being espoused when I was still in teacher’s college. Back then, the concept of the post-modernist classroom was all the rage, even though there were many who insisted that this movement had passed. Intrinsic to the concept was the deconstructing the traditional learning paradigm and even the classroom environment. Openness was the new rule, individuation the new philosophy and building on a student’s existing knowledge and experience, rather than simply handing them the curriculum and evaluated their assimilation thereof. Naturally, many of us felt the same about all the concepts and ideas that were being thrown at us, in that they seemed highly idiosyncratic and theoretical. Missing from just about all the articles, studies and lectures we heard on the subject was mention of how this was to be done. Lectures on applied technology and new methods, on the other hand, seemed much more effective. Whereas the theory seemed to be commenting on trends that were happening, or still needed to happen, these lectures seemed to be showing us how. Kind of makes you think… and in a way, I’m reminded of what men like George Orwell said. In 1984 (Goldstein’s Manifesto, to be specific), he claimed that the advent of modern industry and education had removed the basis of class distinction and elitism. By the 20th century, when totalitarian philosophies emerged, humanity was closer to the state of true equality that Marx predicted than ever before. Granted, that road has been fraught with bumps and attempts at subversion, but the general trend seems pretty clear. Perhaps we’re seeing something of the same thing here with the emergence of IT and what people like Foucault, Derrida and Habermas predicted. The breakdown of singular standards, the opening of discourse, the plurality of perspective and opinions. Perhaps they weren’t just speaking off the cuff or stuck in an esoteric bubble. Maybe they were just picking up on trends which were yet to come to true fruition. Makes me think, at any rate. But then again, that’s the point isn’t it? 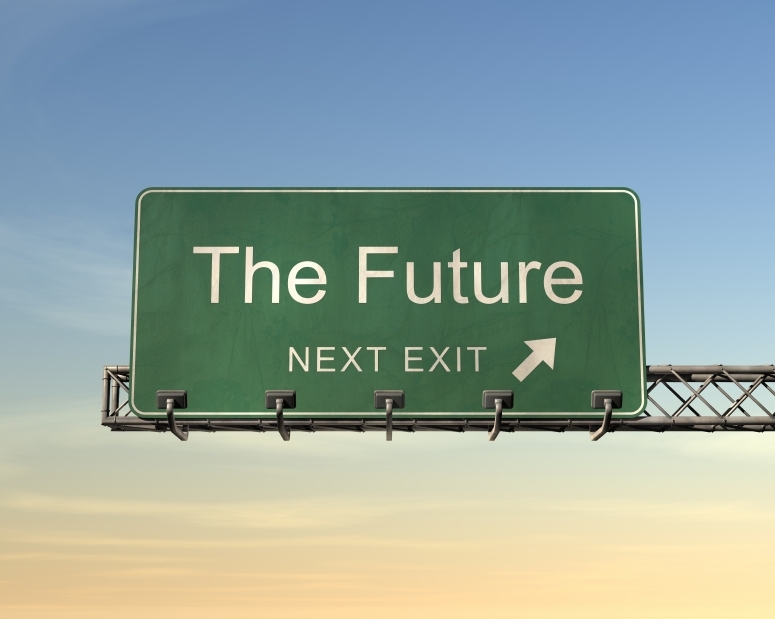 A recent article from The Futurist concerning trends in the coming decade got me thinking… If we can expect major shifts in the technological and economic landscape, but at the same time be experiencing worries about climate change and resource shortages, what will the future look like? Two competing forces are warring for possession of our future; which one will win? 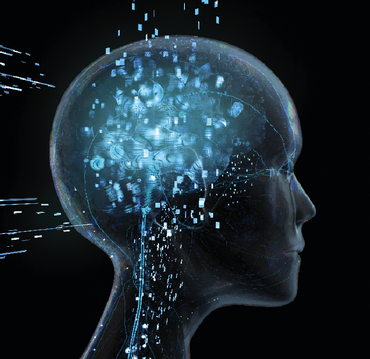 To hear Singularitarians and Futurists tell it, in the not-too-distant future we will be capable of downloading our consciousness and merging our brains with machine technology. 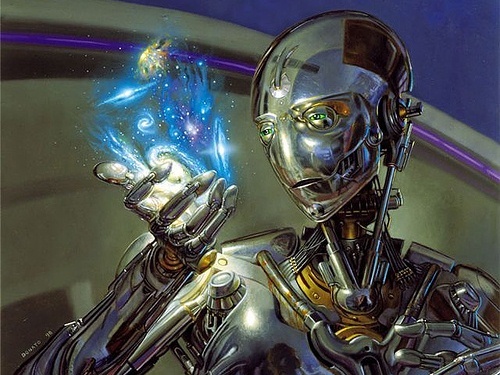 At about the same time, we’re likely to perfect nanobots that will be capable of altering matter at the atomic level. We will be living in a post-mortal, post-scarcity future where just about anything is possible and we will be able to colonize the Solar System and beyond. But to hear environmentalists and crisis planners tell it, we will be looking at a worldwide shortage of basic commodities and food due to climate change. The world’s breadbaskets, like the American Midwest, Canada’s Prairiers, and the Russian Steppe, will suffer from repeated droughts, putting a strain on food production and food prices. Places that are already hard pressed to feed their growing populations, like China and India, will be even harder pressed. Many countries in the mid-latitudes that are already suffering from instability due to lack of irrigation and hunger – Pakistan, North Africa, the Middle East, Saharan Africa – will become even more unstable. Polar ice regions will continue to melt, wreaking havoc with the Gulf Stream and forcing Europe to experience freezing winters and their own crop failures. And to top if off, tropical regions will suffer from increased tropical storm activity and flooding. 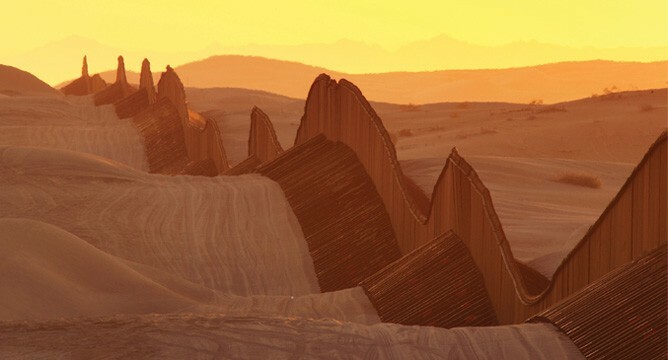 This will be create a massive refugee crisis, where up to 25% of the world’s population will try to shift north and south to occupy the cooler climes and more developed parts of the world. And this, of course, will lead to all kinds of political upheaval and incidents as armed forces are called out to keep them away. To hear the future characterized in such dystopian and utopian terms is nothing new. But at this juncture, it now seems like both of these visions are closer to coming true than ever before. With the unprecedented growth in computing, information technology, and biology, we could very well be making DNA based computers and AI’s in a few decades. But the climate crisis is already happening, with record heat, terrible wildfires, tropical storms and food shortages already gripping the world. Two tidal waves are rising and heading on a collision course, both threatening to sweep humanity up in their wake. Which will prove successful, or will one come first, rendering the other completely ineffective? Hard to say, in the meantime, check out the article. It proves to be an interesting read!